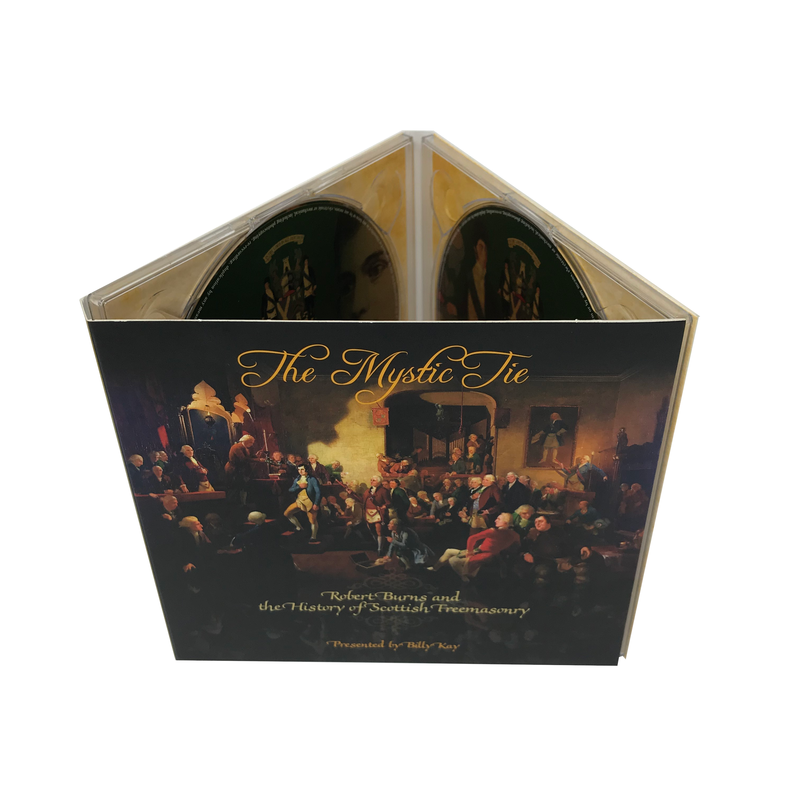 The Mystic Tie is a double CD (audio) commissioned by the Grand Lodge of Scotland from the award winning writer and broadcaster, Billy Kay. 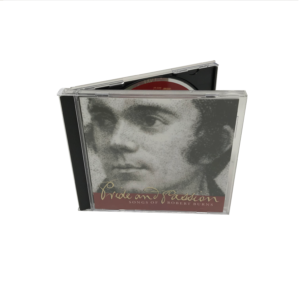 He is not a Freemason. 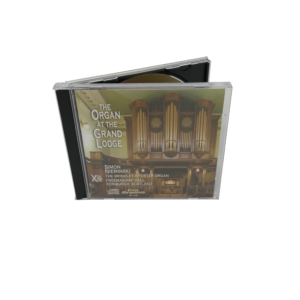 This attractive double CD explores the world of Scottish Freemasonry through the words of ‘ordinary’ Scottish Freemasons and one of the CD’s is devoted to exploring the impact that Freemasonry had on the life and world of Brother Robert Burns. 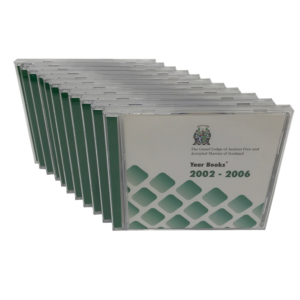 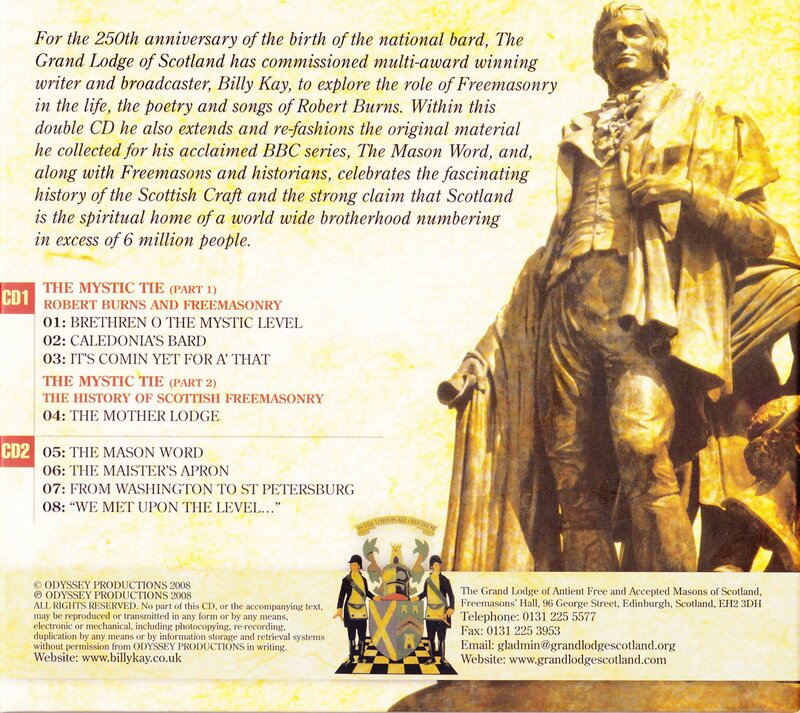 These CDs have been produced as part of the Grand Lodge of Scotland’s contribution to Home Comming Year so called to mark the 250th anniversary of the birth of Brother Burns and to which all those who love Scotland have been invited to attend any of the various functions arranged for 2009.